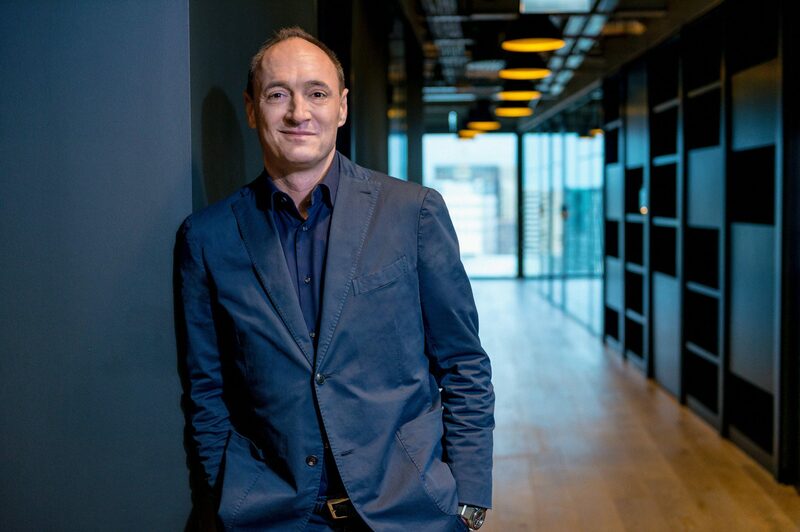 Former Dyson chief executive Max Conze will take up the same role at German broadcast group ProSiebenSat.1 Media. He will take up his post on June 1, with current incumbent Thomas Ebeling leaving today. ProSiebenSat.1 deputy CEO Conrad Albert will act as interim chairman before Conze joins. Ebeling’s departure was announced in November last year. His latest contract was due to end in mid-2019, but his exit moved forwards in November. This came soon after he called ProSieben’s core audience “a bit overweight” and “a bit poor” on a conference call with financial analysts, though a company statement at the time said his decision to go had been made “some time before” it was made public – effectively before the comments. Ebeling’s nine-year tenure as CEO has seen ProSieben reach record financial levels, saw its share price rise 3,000% and expand greatly in the international market, both on the channels side and production and distribution company Red Arrow Studios. Today, ProSieben posted record year-round revenues of €4.08 billion, up 7% year-on-year, with 51% made away from TV advertising. Earnings before interest, tax, depreciation and amortisation were €1.05 billion. However, the company is under pressure from streaming rivals and falling advertising revenues, and its share price has dipped over the past two years. The incoming Conze was CEO of British tech firm Dyson between 2011 and 2017. There, he helped the company diversify from core offerings such as vacuum cleaners and hand dryers into areas such as driverless cars, tripling revenue significantly and making in-roads into Asia. However, his tenure ended on a sour note. Dyson sued him for leaking company secrets and using company resources to aid his own personal investments. He planned to counter-sue, alleging Dyson was attempting to “distract attention” from claims he was to make. However, the pair settled out of court in December, and Conze was reportedly paid millions of pounds in the agreement. Brandt said Conze – who also spent 17 years with Procter & Gamble – has “extensive international management experience in various industries”, and that he had turned Dyson into “a rapidly expanding global technology corporation. “Entertainment has always excited me,” said Conze. “The digital transformation of this industry combined with the commerce business makes ProSiebenSat1 unique. ProSieben is predicting further revenue increases in 2018, with profits expected to remain in the current mid-20% range.